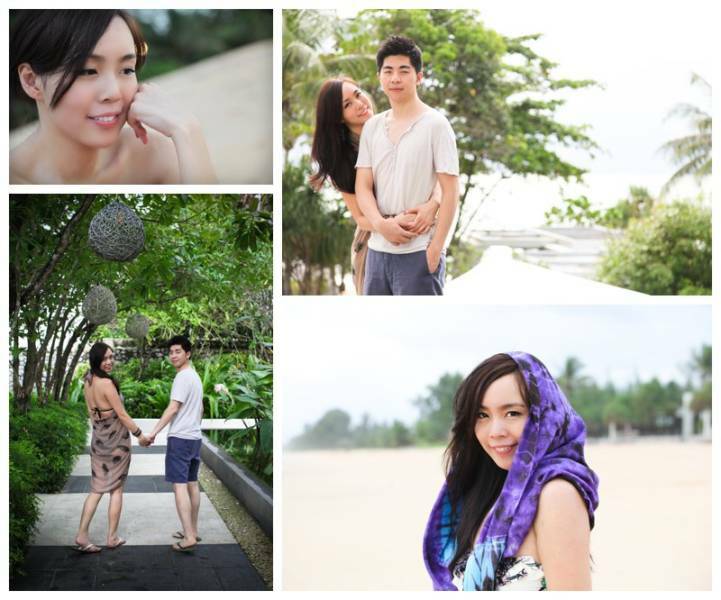 I love going to Aleenta Resort & Spa in Phang Nga so was happy to see Ariane and her boyfriend Lawrence this week as they had a mini break from their hectic lives in Hong Kong and Taiwan. Ariane is lovely and very photogenic. It was easy to fill in the afternoon roaming around the Aleenta resort grounds taking photos and changing outfits when the rain threatened ~ photography by Gina.